While installing Daikin NX series air conditioning unit in Singapore you must be familiar to it to some extent. 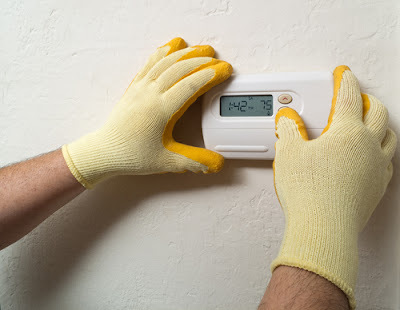 Brief information provided in this write-up will help to know about your air conditioning system so that you can take a decision to install a better device for cooling your home. 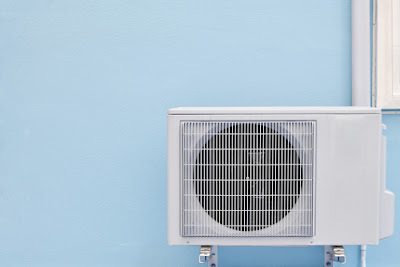 The air conditioners of these series are multi-split air conditioners which allow you to cool or heat 2-5 rooms of your home more efficiently by connecting up to five indoor units, one for each room, to one outdoor unit. The indoor units can be controlled individually to make it easy for the inhabitants to save the cost of running air conditioner along with enjoying the comfort without disturbing others. Daikin Multi-Split Air Conditioners of NX series are available in two models, cooling only model and reverse cycle or heating and cooling model. You can choose from these models as per your needs. 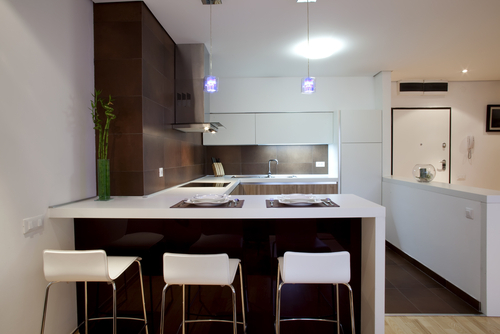 The indoor units offered in this series make you home more stylish and comfortable. They can be installed separately in each room including living room, bed rooms and study and can be controlled separately without obstructing other privacy. They are available various models from which you can choose according to the decor and style of your room to match with your personality. Moreover the installation of single outdoor unit saves lots of space which you can use for more important purposes. The air conditioners of Daikin NX series are considered to be ideal for every user in Singapore as it indoor units allow every individual to enjoy its comfort as per his/her preferences as they can be controlled individually. The company has optimised personal comfort by reducing the consumption of energy by using DC inverter technology in them. Moreover all the models of Daikin NX series have earned the energy label valid for all household electric appliances in Singapore. - The temperature of each room can be controlled separately with obstructing others comfort. - The multi-split air conditioning system offered by it enables you to control your power consumption and cost of running by adjusting the temperature of individual room separately as per requirement or by turning it off when not needed. Auto-adjustable fan speed: the speed of the fan in the indoor unit of Daikin multi-split air conditioner can be controlled automatically to adjust the temperature of the room at the set level through the micro-processors used in it. Self diagnosis: Each indoor unit of Daikin multi-split AC has a malfunctioning code shown on the digital display of its remote controller unit to diagnose and maintain any fault itself easily and quickly. Auto restart: The settings of the memories of this air conditioner for airflow, temperature and mode can be restored automatically after power failure, when the power is restored. Swing compressor: Daikin NX series air conditioner provides efficient and quiet operation with the help of its swing compressor which prevents leakage of refrigerant gas along with vibration and friction during operation. Reluctance DC motor: the reluctance DC motor provided in this air conditioner for its compressor runs on two types of torque, reluctance torque and neodymium magnet to save more energy by generating more power than conventional DC motors used in ACs. Quiet operation of indoor units: Daikin assures quiet operation of indoor units through their sound level of 22 db which is essential for the personal comfort. Powerful inverter operation: The inverter powerful Operation of Daikin NX series improves its cooling performance for a period of 20 minutes conveniently at both times, while changing its temperature level during operation as well as while turning on your air conditioner initially. Intelligent eye: The multi-split air conditioners of Daikin have an intelligent eye that judge human movement in the room to control the operation of the aircon. It saves energy when there is no movement in the room by adjusting the room temperature by 2 degree Celsius. Econo mode: Daikin has provided this feature in its NX series air conditioners to reduce the maximum level of power consumption and running current to the rated value of their outdoor units. This mode also helps in reducing the overloading of circuit breakers caused by the operation of multiple electrical devices like indoor units in this case. You can easily activate this mode just by pressing its related button on your remote controller. Backlit wireless remote controller: Daikin has provided backlit remote controller with liquid crystal display with all of its multi-split ACs. These remote controllers have four luminescent buttons to control major features of your AC. They also have a built-in time clock that can be programmed every week for four actions per day as per your needs. You can program not only the on/off time of your AC but the level of temperature also with this advance controller system. Any daily program can be replicated for any other day by using its copy function. Other functions of this remote controller include weekly timer, 24 hour timer, self diagnosis with digital display, night set mode, econo mode, lamp brightness setting and comfortable mode. Thus by knowing about the Daikin multi-split air conditioner you can easily make a right decision for installing Daikin NX series aircon at your home in Singapore.